The photography of artwork--from two-dimensional painting, prints, and photographs, to three-dimensional sculpture and installations--is a skill not easily come by. 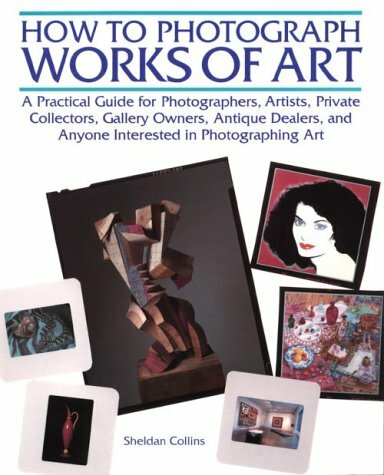 This invaluable reference work written by Sheldan Collins, the staff photographer for the Metropolitan Museum of Art in New York since 1977, analyzes the problems associated with this craft. Collins provides detailed discussions of cameras, filters, film, lighting, and backgrounds for optimal authenticity in documenting art objects. The information evolved from Collins' journals and thorough notes upon being presented with actual pictorial problems. The color plates show work from the collection of the Metropolitan Museum and are accompanied by extensive technical notes.